“Buckwild” — the Appalachian rasslin’ and muddin’ and partyin’ brand! Oh, wow. 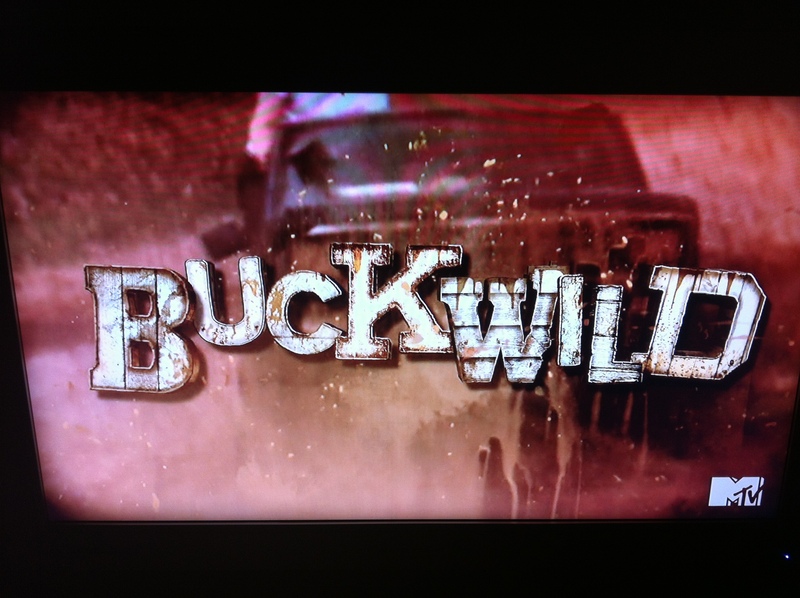 This new show “Buckwild” sure has me on the edge of my seat! I know, I know … perhaps this is not the classiest thing I have ever said.